Are you considering a role as a health and safety officer? Working as a health and safety officer can be a very interesting, lucrative, challenging and rewarding career. You will have the ability to work in a range of different industries, helping to make sure that the employees are carrying out their work as safely as possible. If you are considering a career as a health and safety officer, what steps do you need to take and what should you know first? Let’s take a look into how to become a health and safety officer and what the role involves. A health and safety officer or advisor is responsible for using their skills and knowledge to reduce accidents and injuries and prevent health problems in the workplace. It is a very important role, as your actions could potentially save the lives of your co-workers or prevent them from suffering serious injuries. What does the job include? Depending on who your employer is, this job could cover a number of areas, including safe use of machinery, fire safety, control of hazardous substances and much more. The key tasks in the job include training employees on health and safety issues, writing reports, making inspections and carrying out risk assessments, advising on protective clothing, developing health and safety policies and procedures and much more. It is also your responsibility to keep up to date with changes in the law as they are always changing and updating. Good communication skills – because you will need to communicate with employees about health and safety risks. Good Knowledge base – with the ability to research and use logic to work things out and apply them to real situations. An eye for detail – It will be up to you to ensure that the workplace is following all regulations, down to the last detail. Problem solving skills – Your job will involve a lot of problem solving, as you will need to figure out how to perform work tasks efficiently yet safely. Writing skills – You will need to be able to write well, so that you can put together reports. Organisation – The more organised the workplace is, the safer it will be. Being disorganised can lead to mistakes and forgetfulness, which are a big deal when your role involves such responsibility. If you are working as a health and safety officer, you will likely have regular working hours from 9am until 5pm Monday to Friday. This will generally be the case, although there are some industries in which your hours might be more irregular. In some situations you might have to work shifts or be on call in case of accidents or emergencies, depending on your industry and employer. Most of the time you will be based in an office; however you might also find yourself working in other environments, such as building sites, factories and offshore rigs. You might need to work outside, at heights or in small spaces. It also might be necessary to wear protective clothing, ear protectors and safety glasses. Sometimes you will be working on your own especially when it comes to things like studying workplace safety regulations and writing reports. You will be working with others too of course, perhaps when hosting safety meetings, giving talks or working together with the staff on health and safety solutions. What courses do you need to take in order to become a health and safety officer? In order to enter this career, you could either study for health and safety qualifications while you are still working, or you could take a full time course before you start looking for work. Many health and safety advisors will enter the profession with a degree level qualification. It can also really help to have previous experience of construction, engineering, manufacturing or scientific work before you decide to take on this role. In order to become qualified in health and safety, there are a number of courses that you can take. One of the courses that you might want to consider adding to your resume is the NEBOSH General Certificate in Occupational Health and Safety course, this is an advanced health and safety course that follows on from the four day IOSH Managing Safely qualification. The NEBOSH course covers a lot of skills that are very important for becoming a responsible person or health and safety officer. This is just one of the many options out there for health and safety qualifications. If you really want to excel in your career as a health and safety officer, you will ensure that you are as qualified as possible. It is important to round out your training so that you are well-informed and highly skilled, setting yourself above others in your field. Also, it is crucial to keep your training updated throughout your career. Keep renewing your current qualifications and obtaining new ones whenever you have the opportunity. 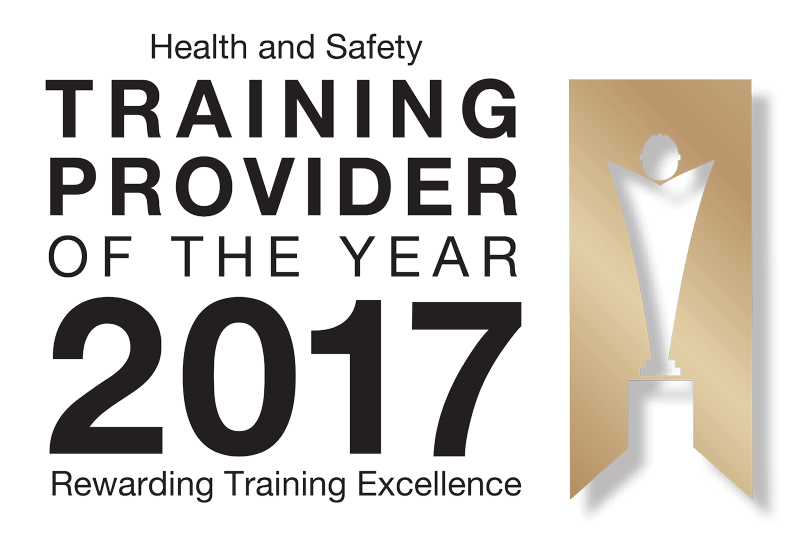 This will keep you informed of current developments and ensure that you always have cutting edge knowledge of health and safety in the workplace. These are just a few important things that you should know about how to become a health and safety officer. This can be an excellent career which offers plenty of excitement and variety. Best of luck pursuing your career!